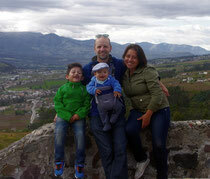 The owners of the school, Tania Fiallos and Volker Hautsch, are a German-Ecuadorian couple. 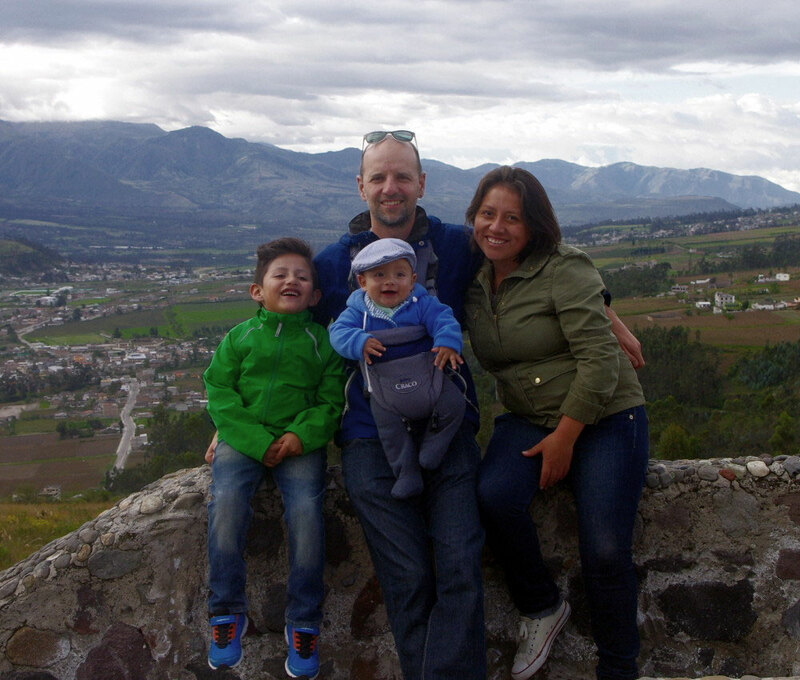 They live with their two sons in Otavalo. Tania is a qualified Spanish teacher and has extensive experience because she worked in different Spanish schools for many years. In addition, she led Spanish courses to the Amazon lowlands and to the Galapagos Islands. She has a lot of experience with students from all around the world and of all ages. Tania, who is the primary teacher, organizes all lessons. Furthermore, she is responsible for teaching material and leads the other teachers. Volker is an office administrator, nurse and case manager. He worked many years in the IT business and in the organization of the University Hospital of Cologne, one of the largest hospitals in Germany. His passion is traveling and he spent a lot of time in Asia, Australia, North and South America. Volker is the manager and organizer of the school. He is the contact person for bookings, the arrival, accommodation, excursions and special requests for students et cetera. The communication (per internet or phone) can be held in Spanish, German and English.